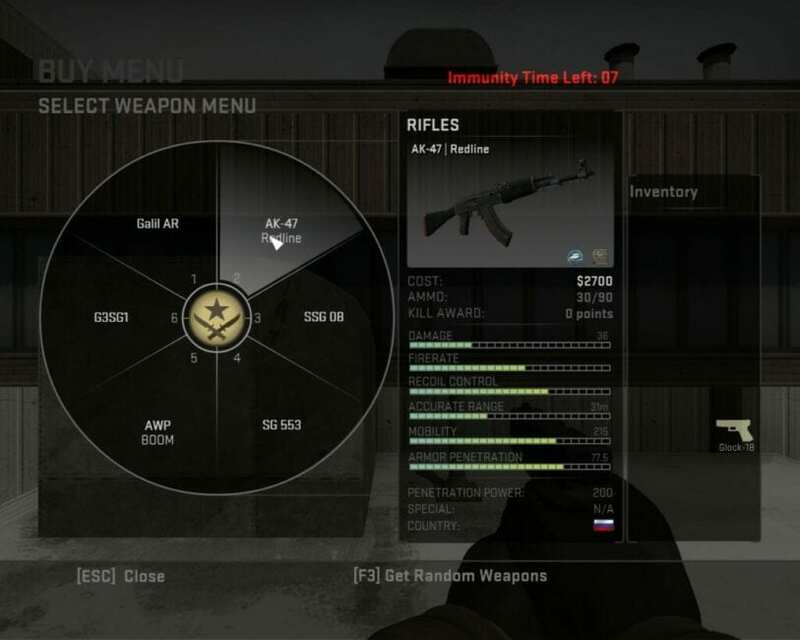 The money system is a gameplay equipment offered in the Counter-Strike arrangement. Players begin a match with a defined sum (normally $800 however can be changed into about any value), and will get all the more as the match goes ahead, with the most extreme sum a player can have set to $16000. The most important aspect of the game which is the decisive mechanism in the game should be very well memorized and understood by not only professionals but also casual competitive players or semi-professionals. All submachine guns award $600 in Competitive, except the P90 which awards $300 per kill. All shotguns award $900 in Competitive, except the XM1014 which awards $450 per kill. Knife awards $1500 in Competitive. All Pistols award $300 in Competitive , except the CZ75-Auto which awards $100 per kill. #2 Kevlar + Helmet n.a. If Terrorists were able to plant the bomb but lose the round, all Terrorists receive a $800 bonus additionally to the values above.Also, if a Terrorist round is lost by running out of time, surviving players on the losing side will not receive round-end money, but will retain their current weapons. Surviving Counter-Terrorists, however still receive money on a lost round. (This applies even when the player dies before the next round starts but after the round is declared over, making it possible that a player will not receive money and not being able to retain his weapons. )Players who committed suicide doesn’t not receive the round-end money to discourage “denying” (killing yourself to prevent the enemy from getting a kill award). 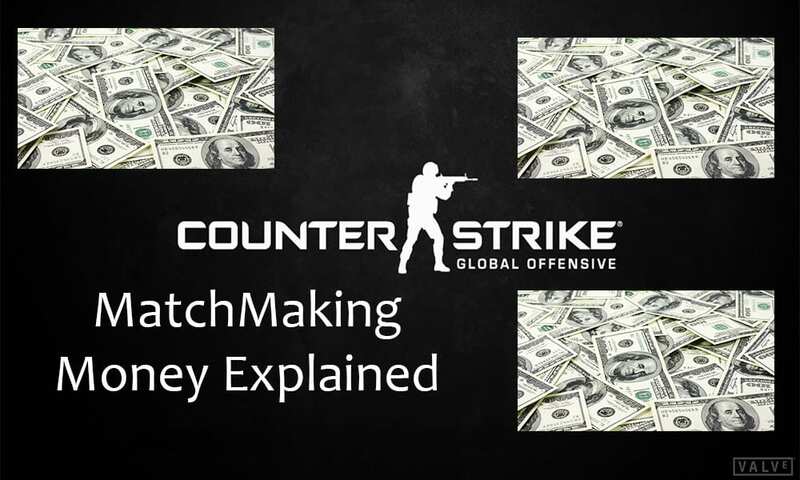 If a round is lost by enemy side’s achievement of the mission objective (for example letting the bomb explode as Counter-Terrorists), all players on the losing side will receive the round-end money, regardless of their status. Defusing or planting the bomb also awards $300 for the individual. The bomb can be planted after winning the round to get the bonus.